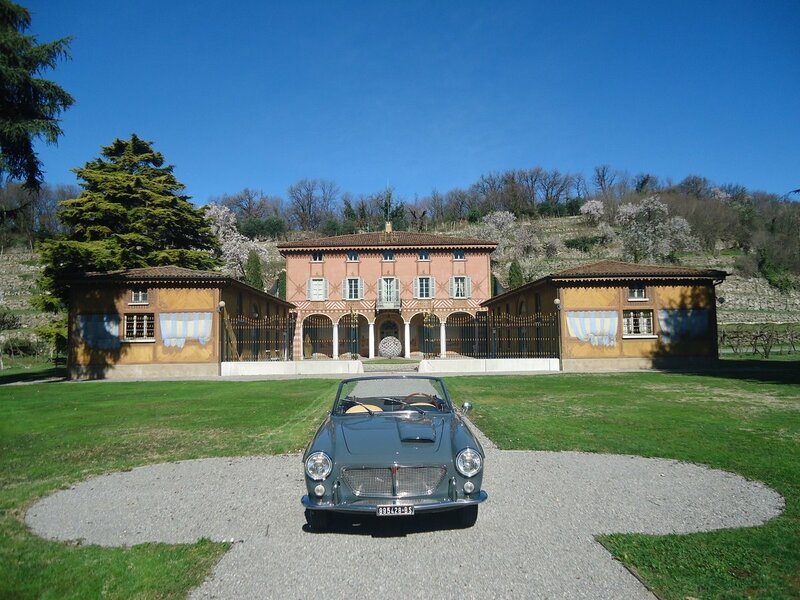 In the second half of the fifties the Casa di Torino decided to create, using the mechanics and the platform of the 1200 Trasformabile, a spyder with a more elegant and European taste. 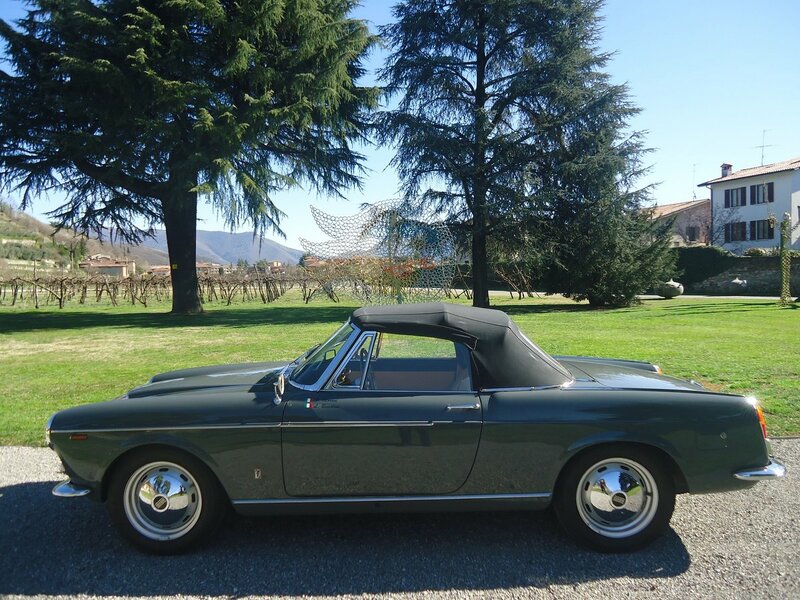 The refined (and very classic) bodywork designed by Pininfarina and produced in the same factory in Grugliasco, gave birth to the new car (launched in 1959), a real 2-seat spyder. 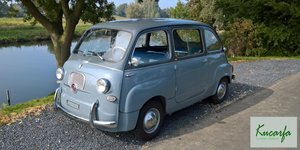 At the end of the same year, the 1.2-liter engine version was joined by the more powerful 1500 S Cabriolet, powered by a 1491 cm³ Osca twin-shaft engine derived directly from the Osca MT4 engine with 4 disc brakes. 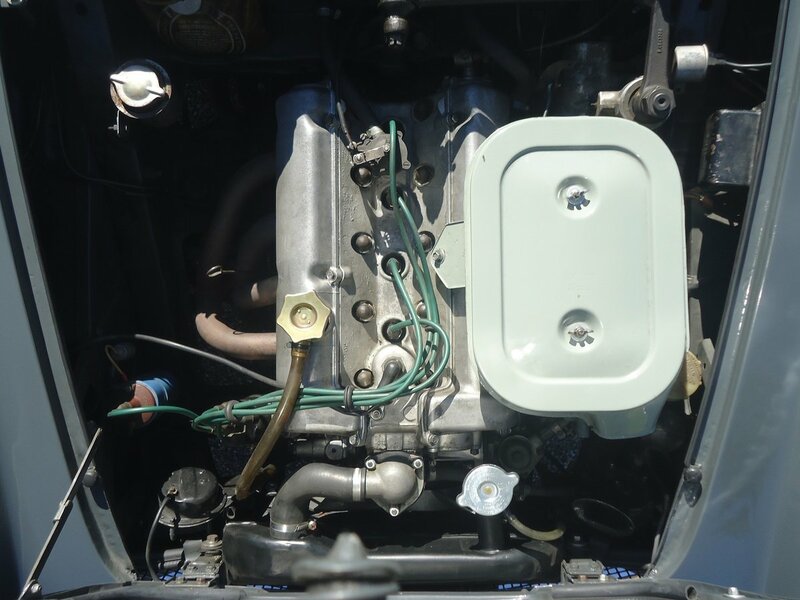 In 1962 Fiat-Osca increased its capacity to 1568 cm³ and adopted a new double-body carburetor with a new air filter that forced the bonnet to be varied by placing a hump on the left side. 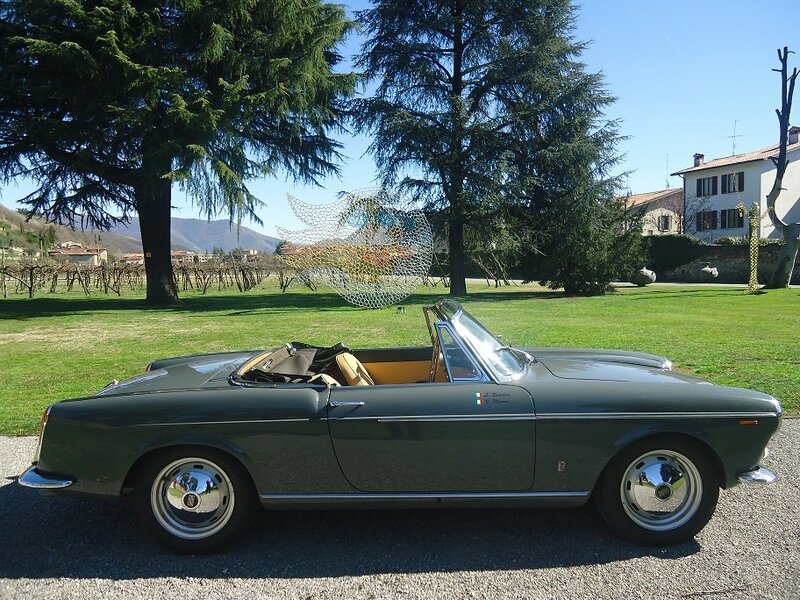 This is the rarest series of Osca 1600 produced for only one year. Car pleasant to drive with classic perforated gloves and extended hands. 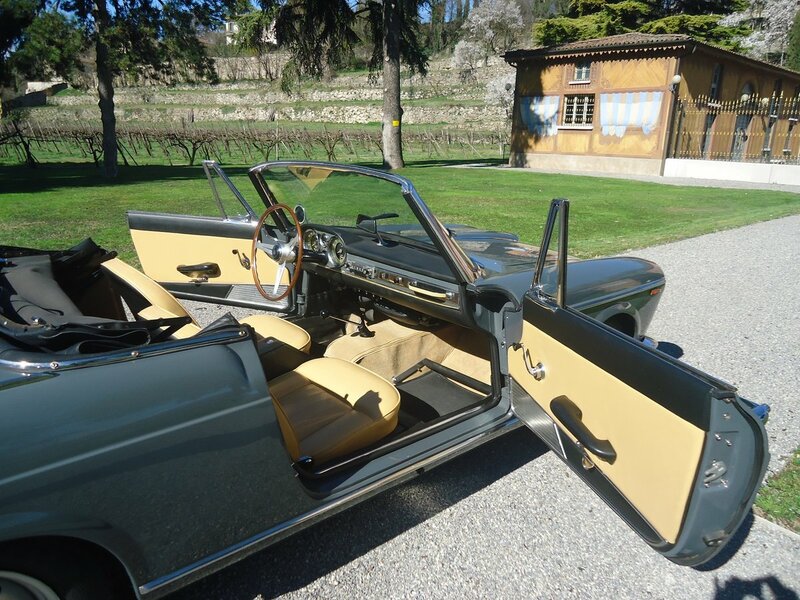 The Pininfarina line allowed her to successfully participate in Concours d 'Elegance such as that in Cortina d'Ampezzo. 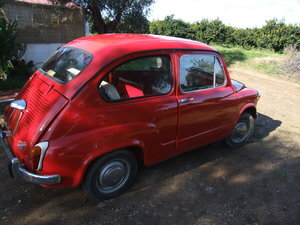 To recognize a Fiat OSCA, some details are important, such as the Nardi steering wheel, the air intake on the bonnet, and a footrest for the passenger. 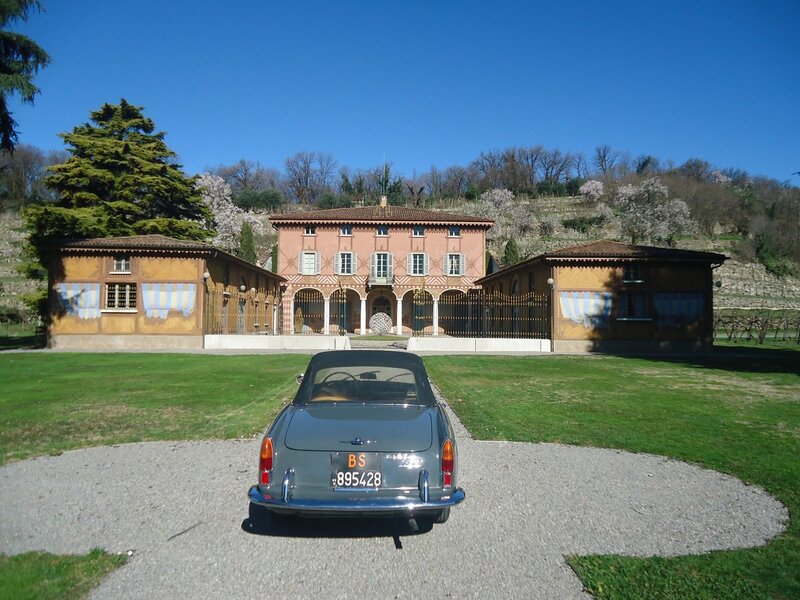 The thing that matters most is that the OSCA engine, produced by the Maserati brothers, which is entirely built in aluminum, as it was mounted on the powerful Maserati competition cars. 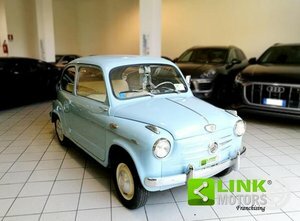 This custom-built vehicle is still much sought after because it is very rare with constantly increasing values. 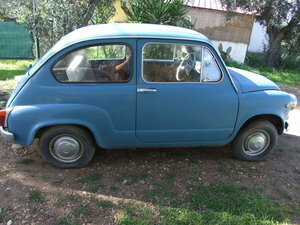 The car is equipped with an ASI certificate.